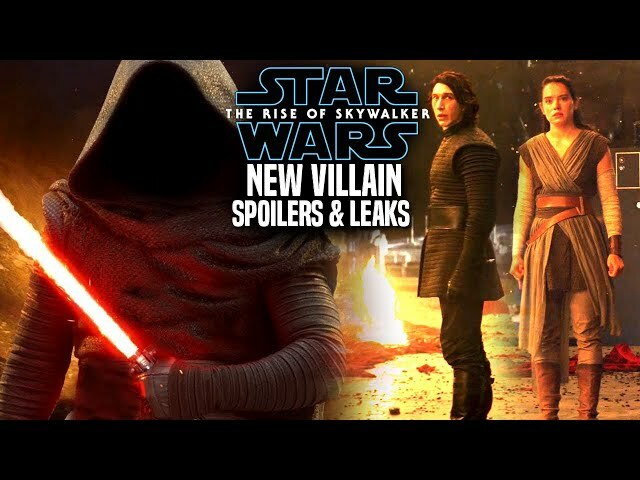 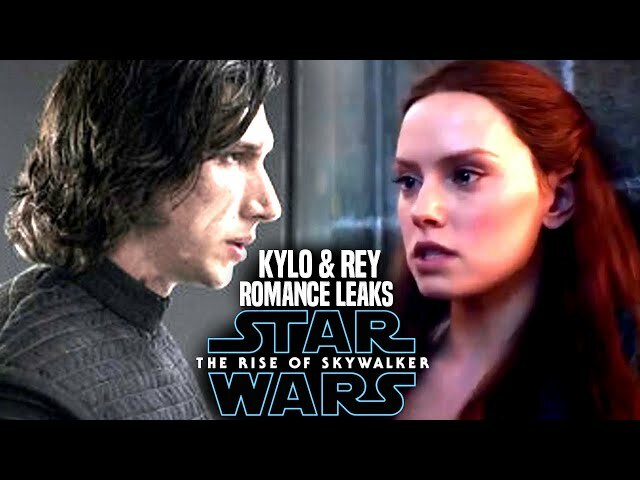 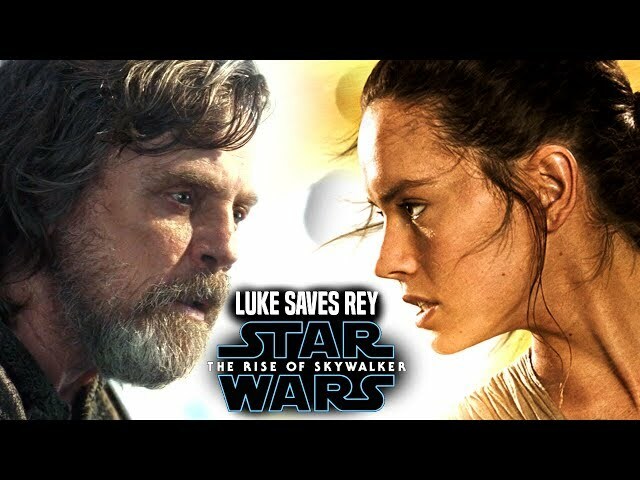 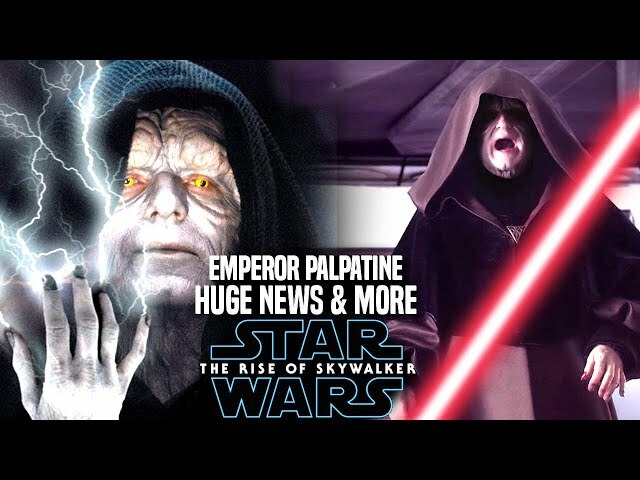 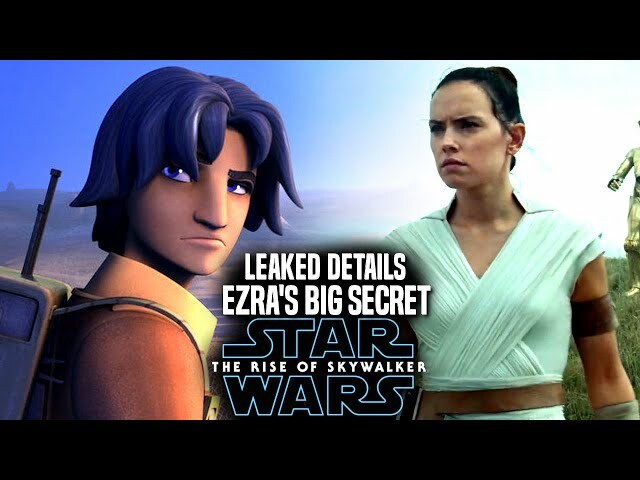 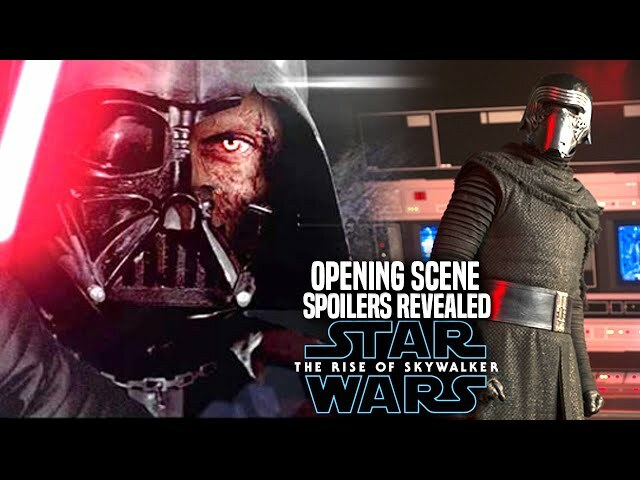 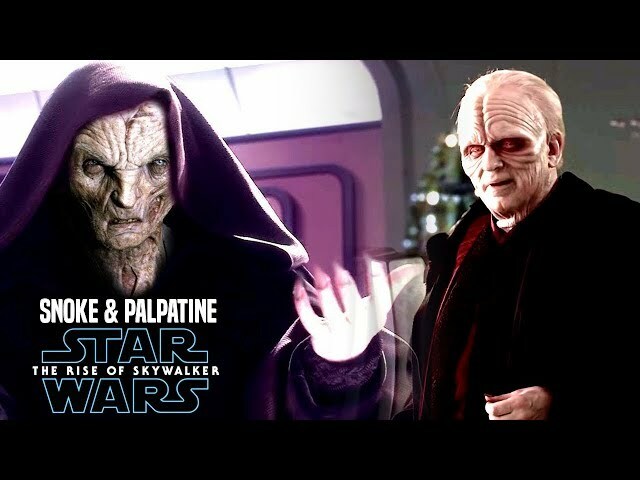 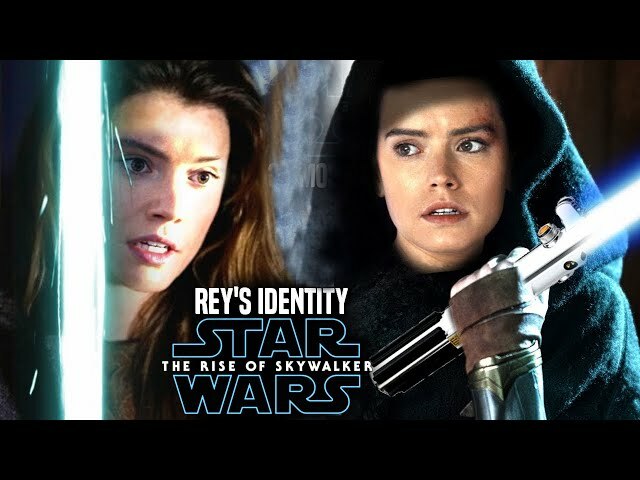 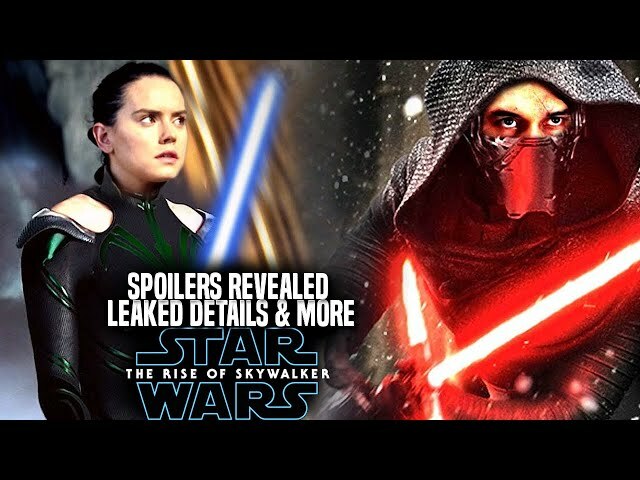 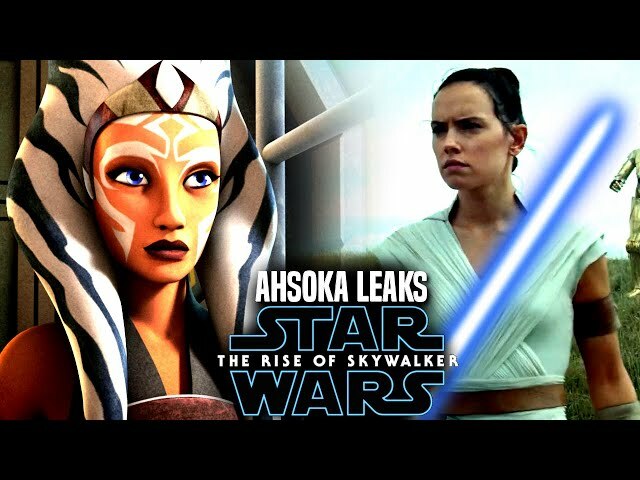 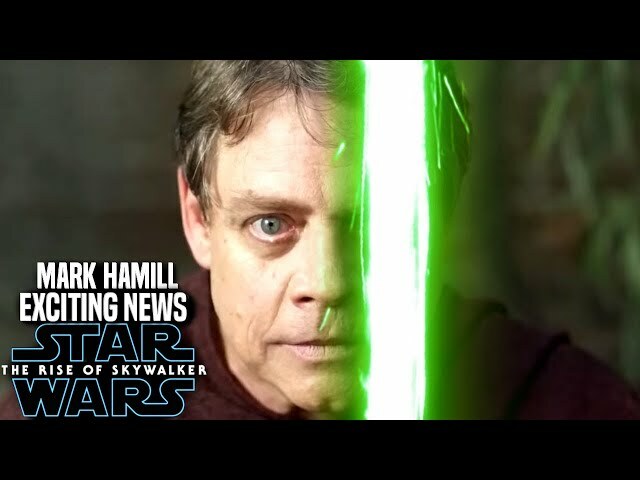 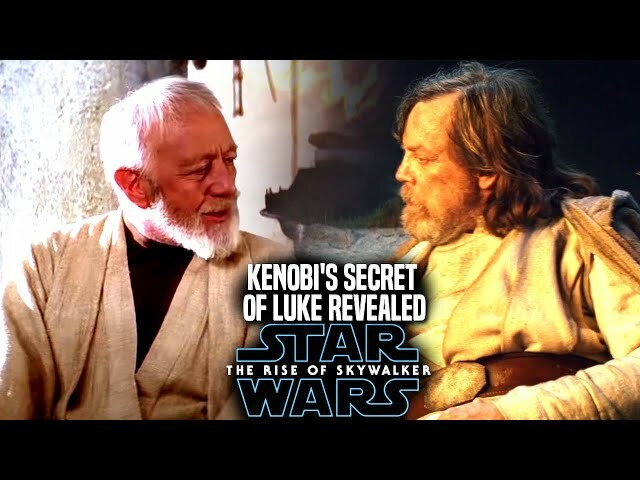 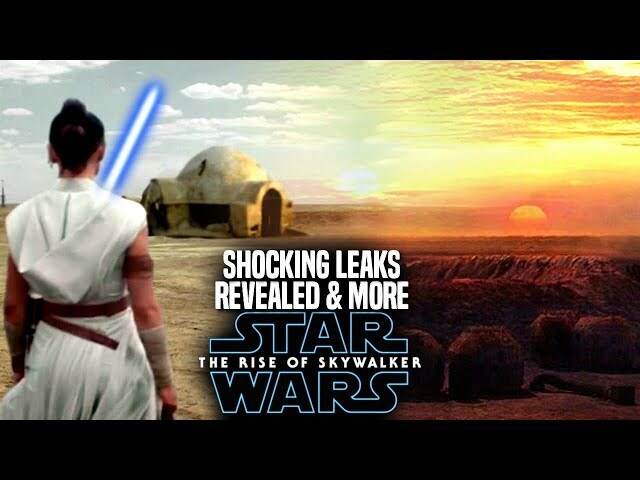 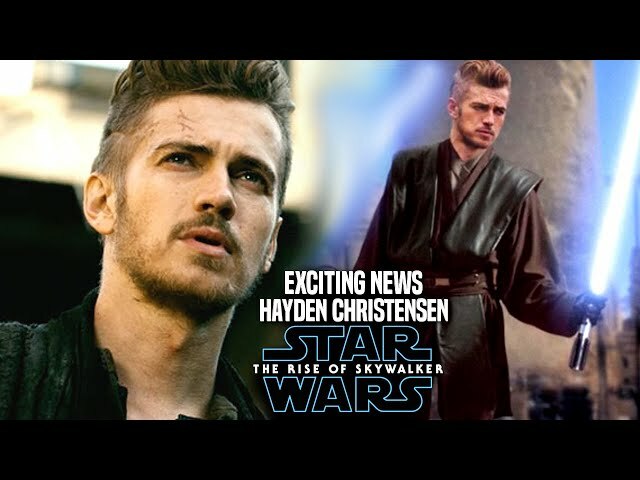 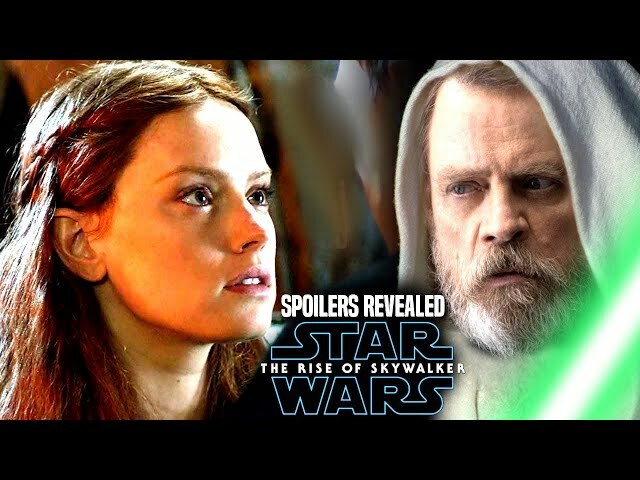 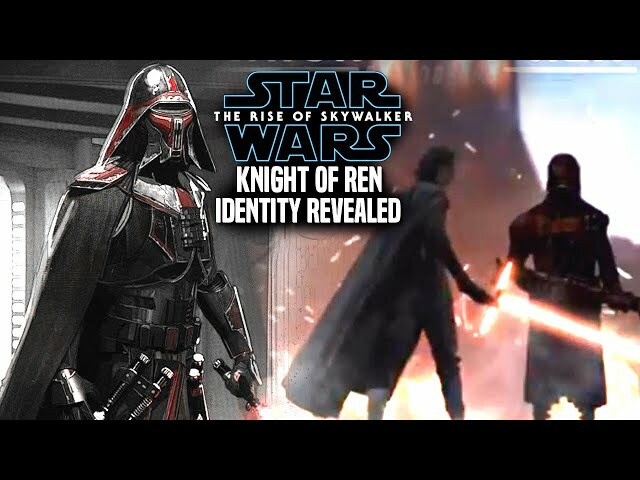 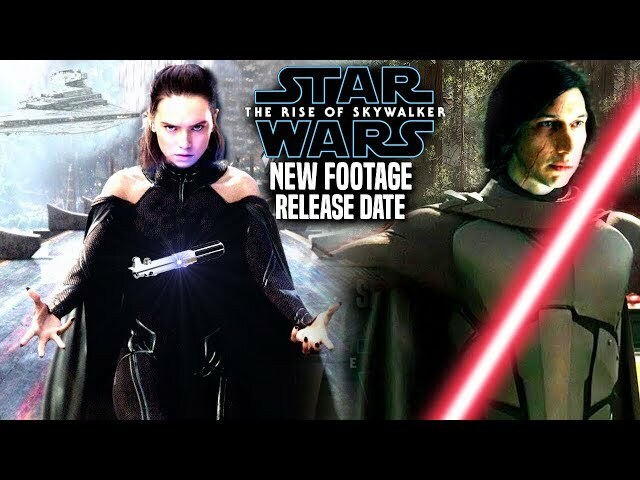 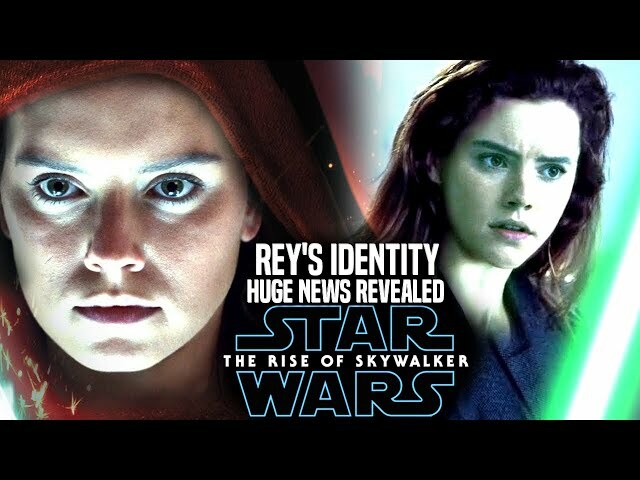 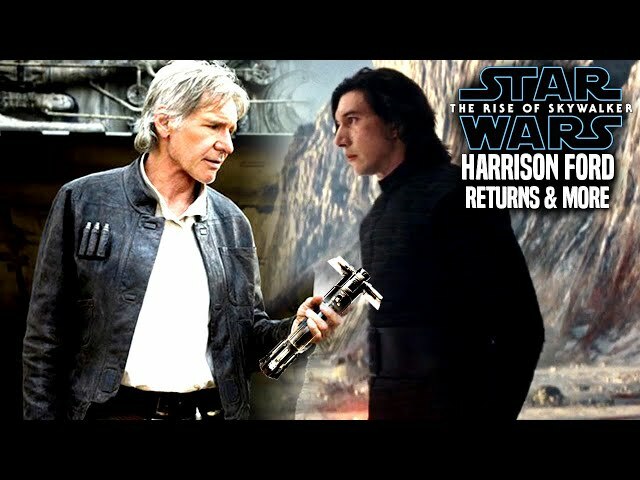 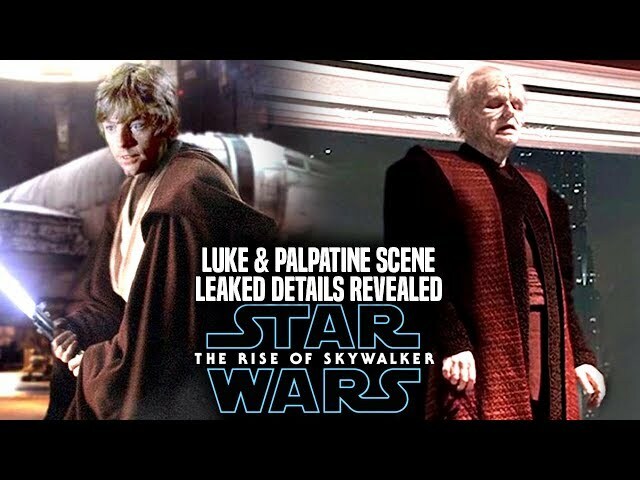 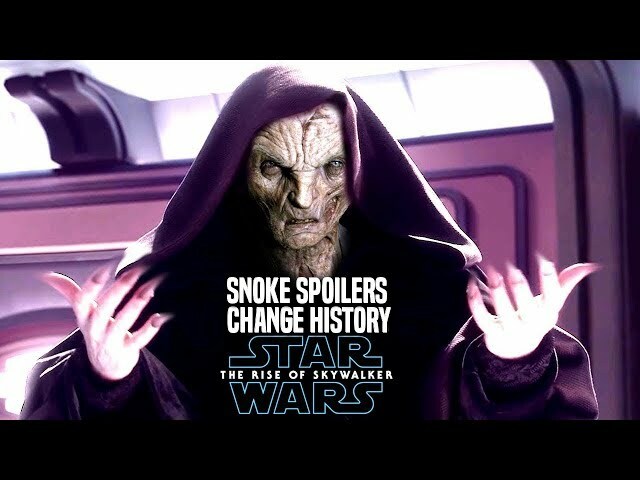 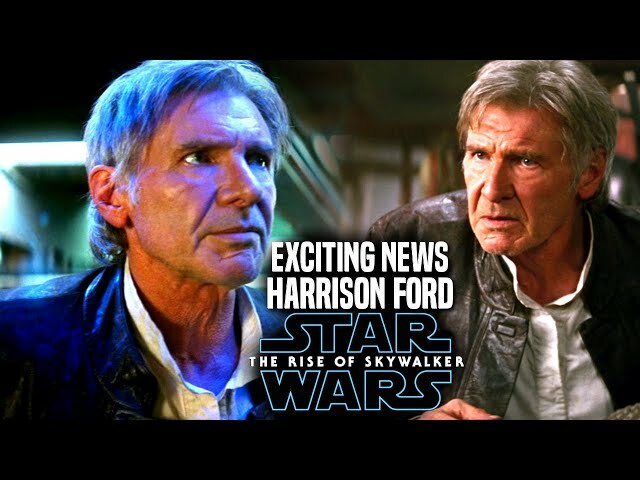 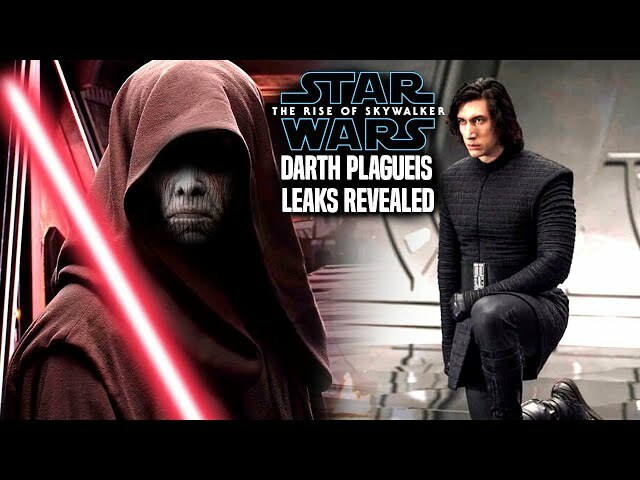 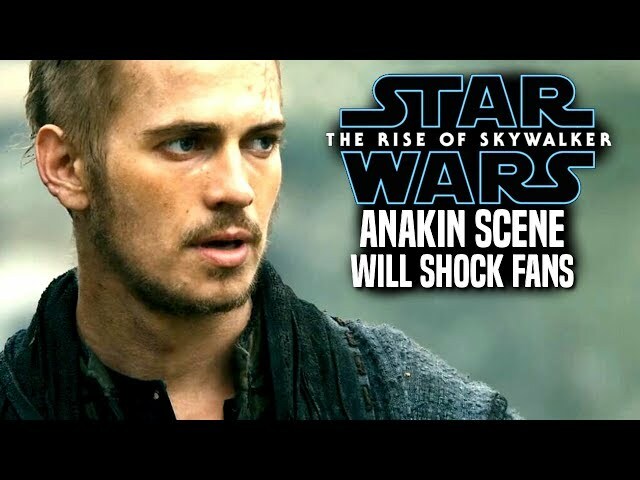 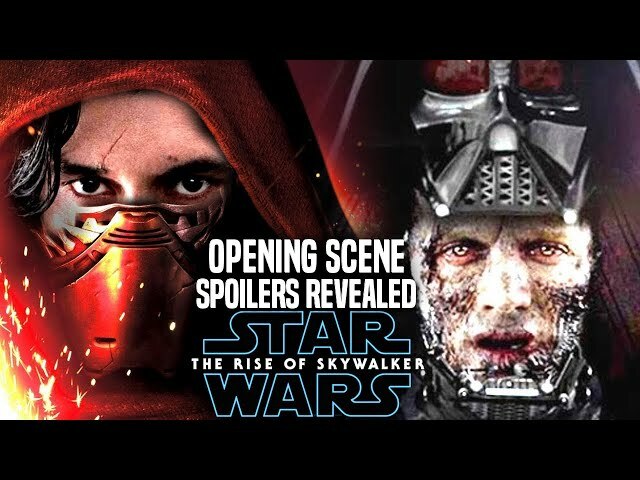 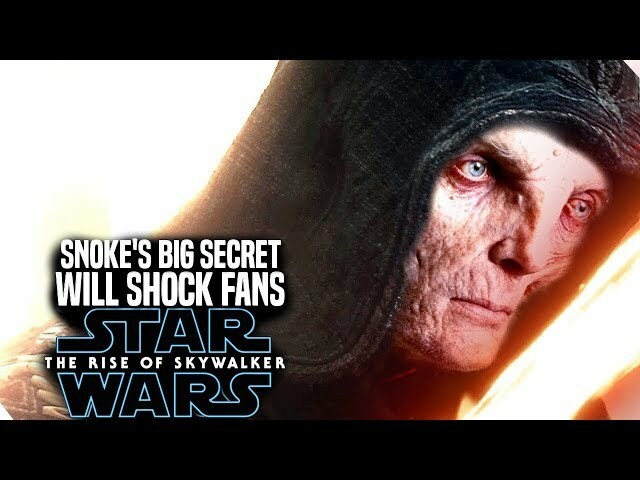 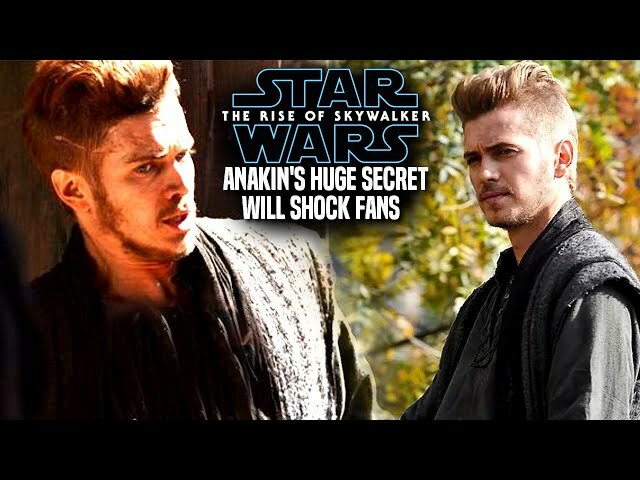 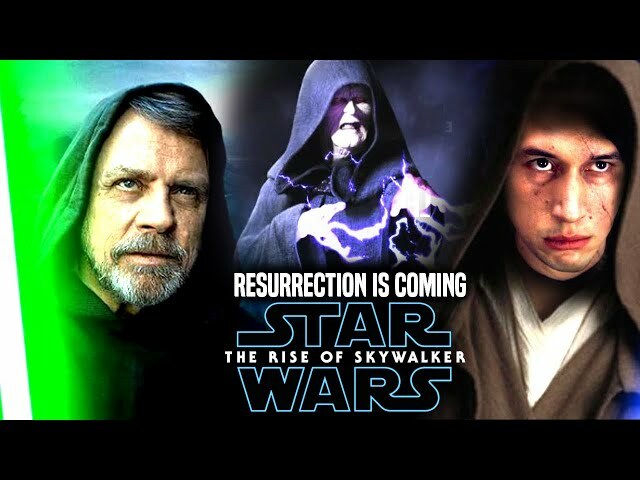 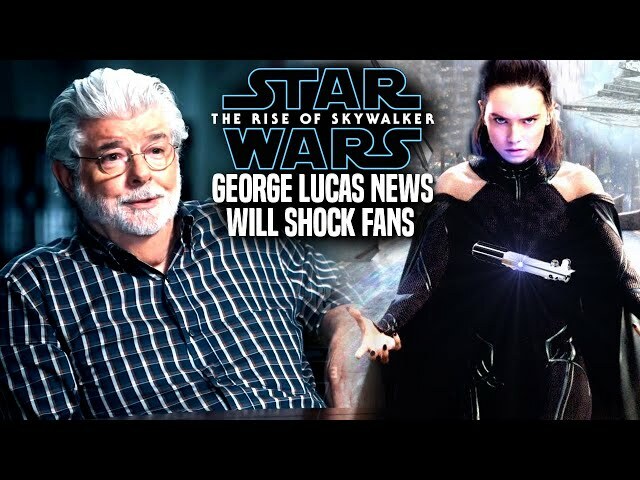 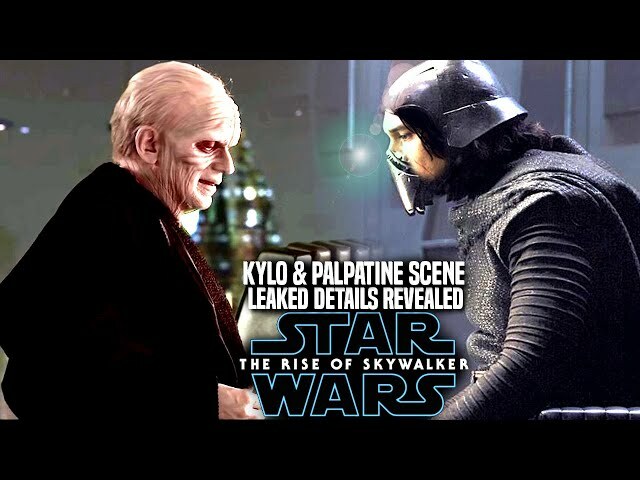 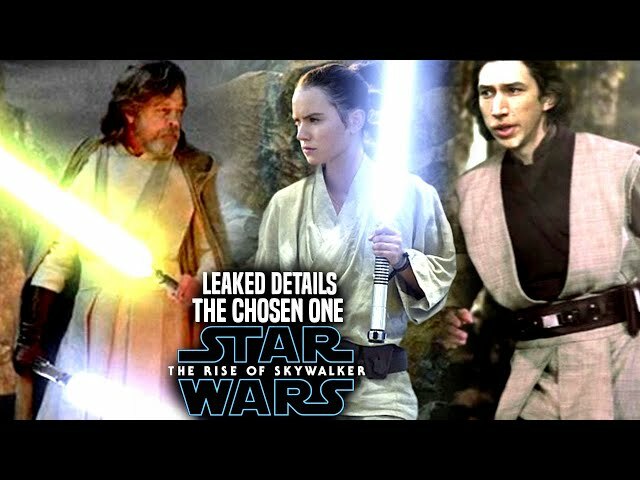 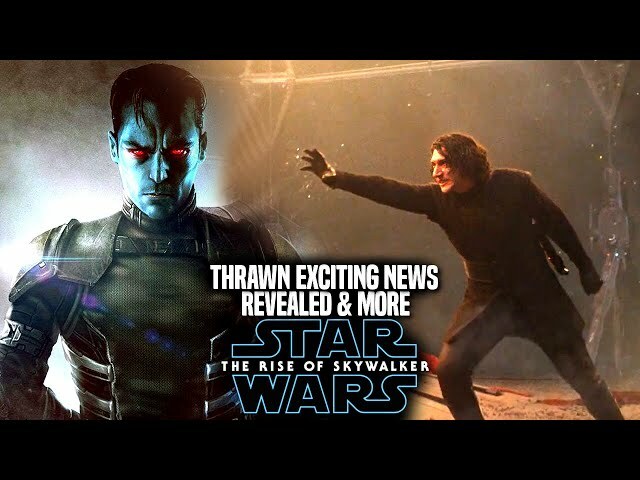 Star Wars The Rise Of Skywalker is something that many star wars fans are talking about after the star wars the rise of skywalker trailer unveiled at star wars celebration chicago. 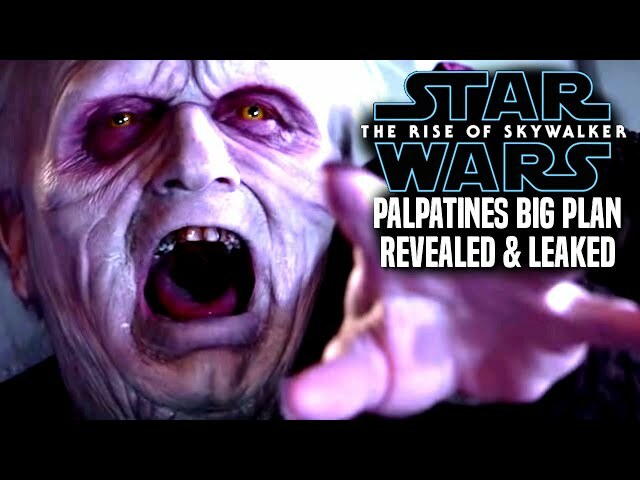 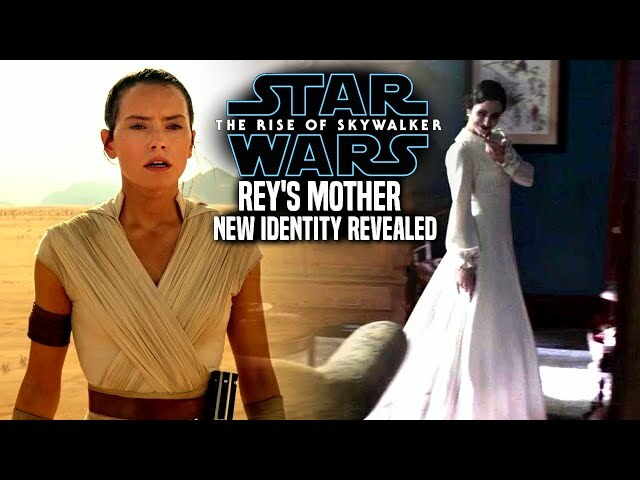 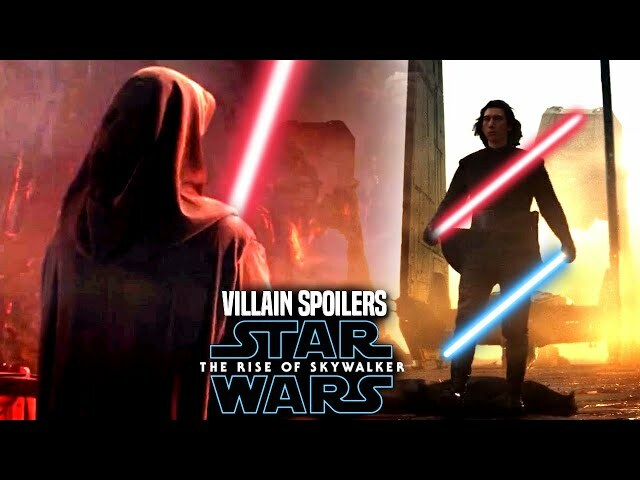 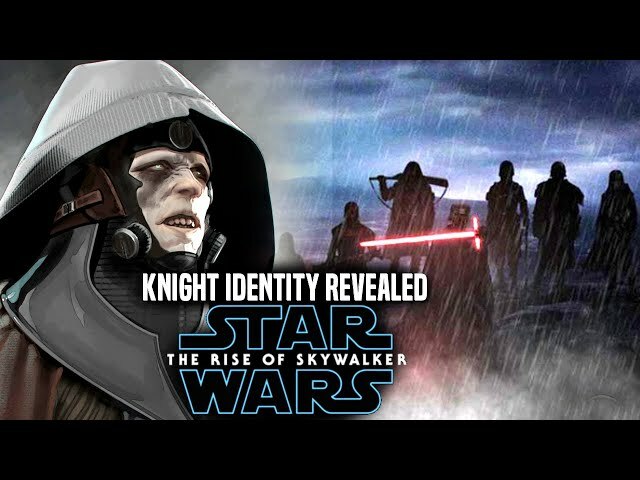 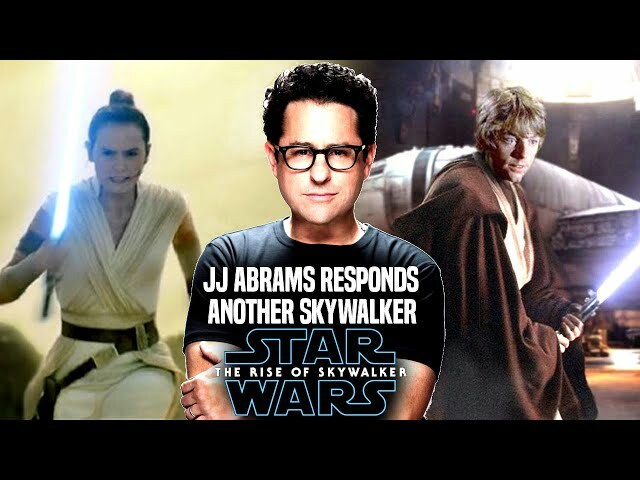 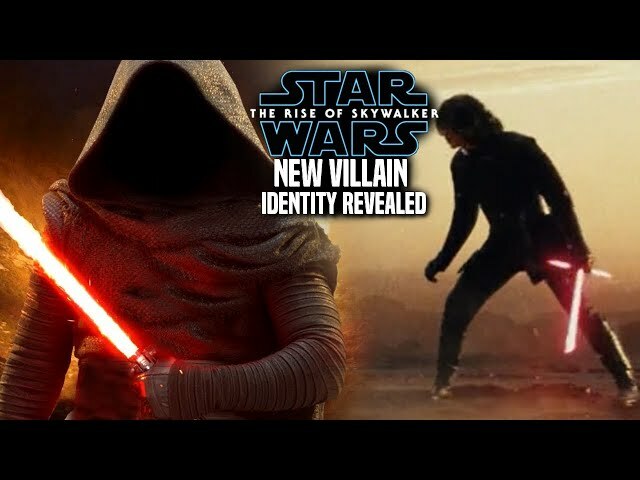 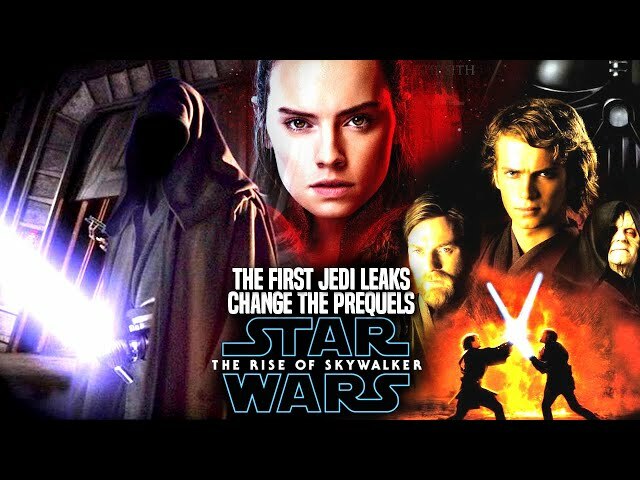 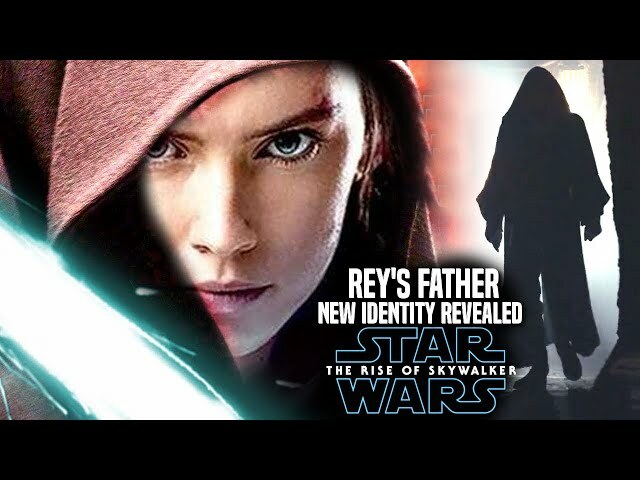 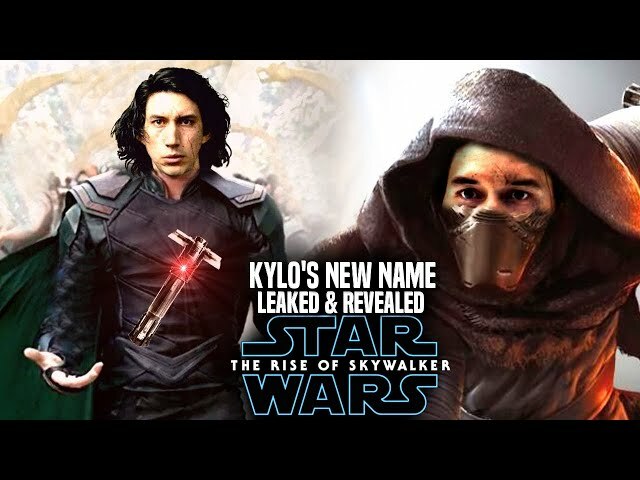 We will be going over the star wars the rise of skywalker title meaning and hints related to the name of the movie by director jj abrams. 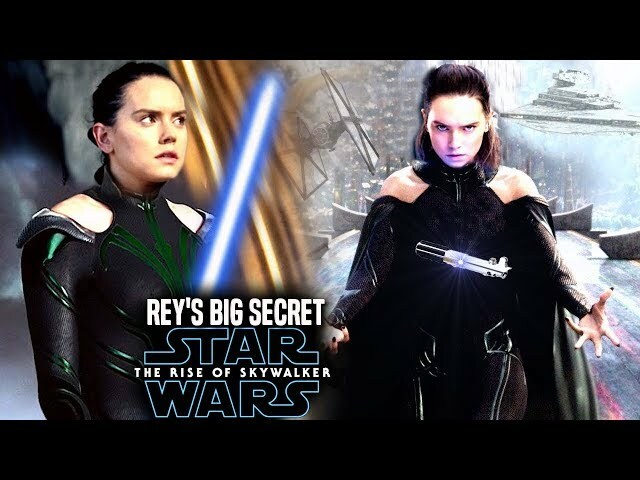 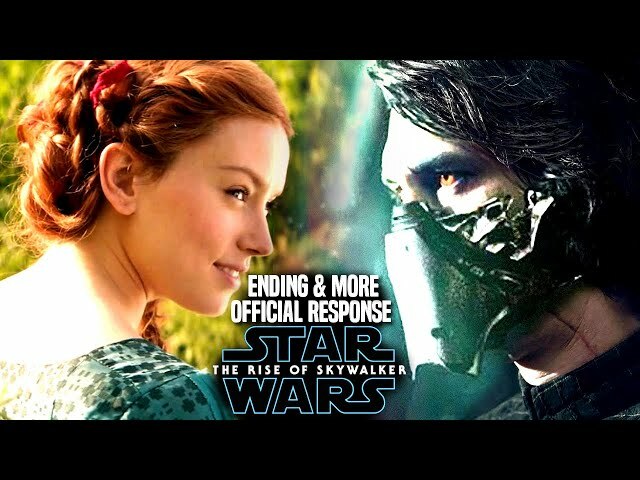 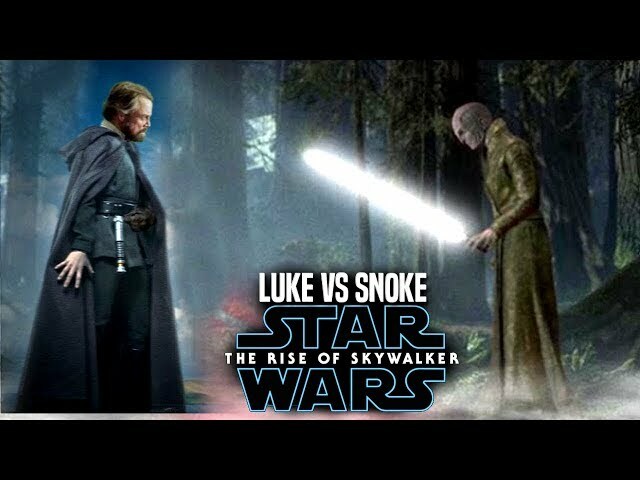 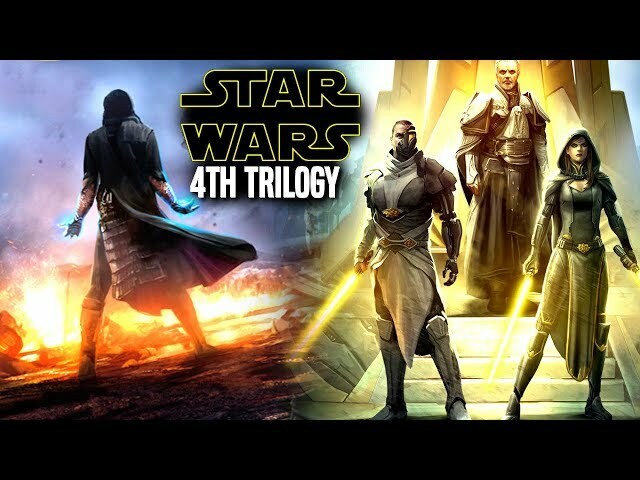 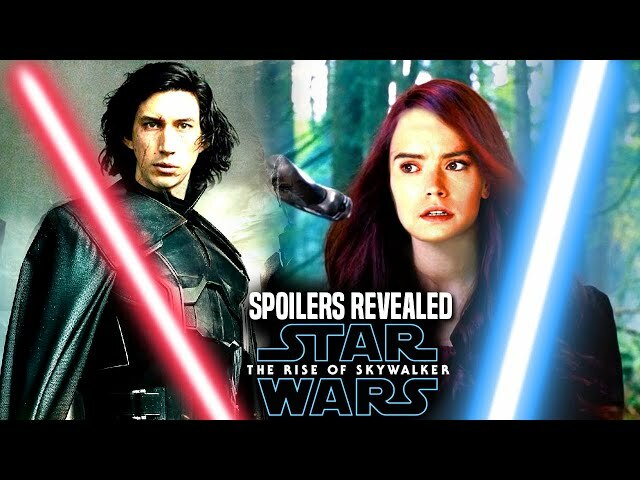 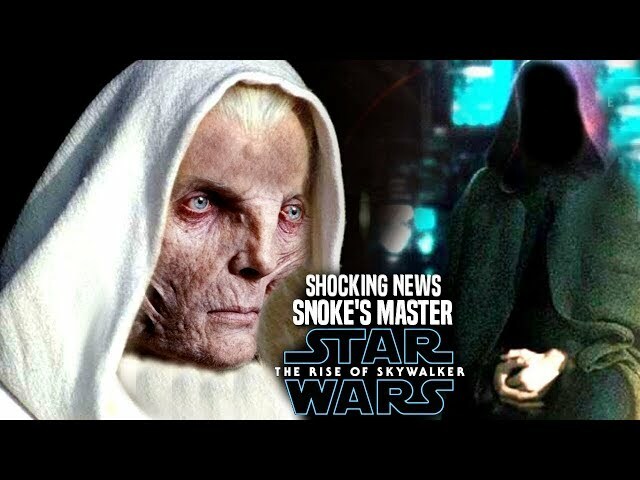 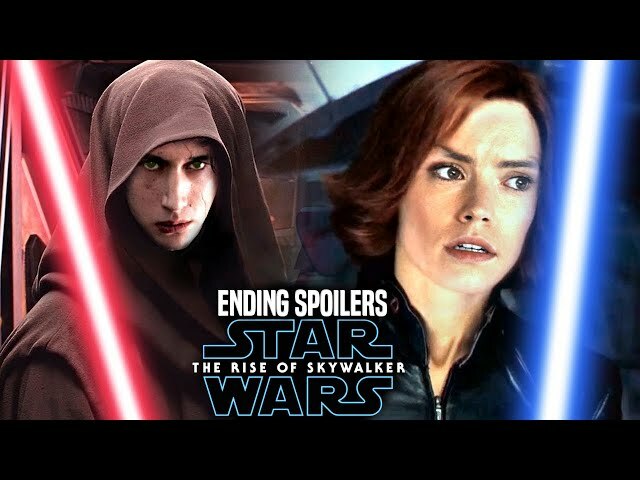 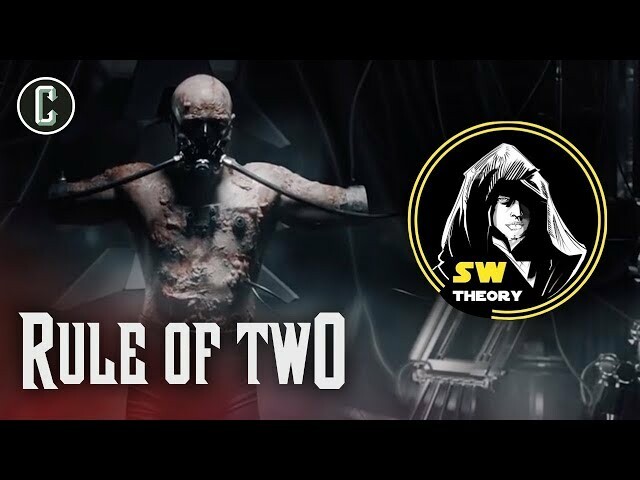 Today we also did a star wars the rise of skywalker trailer breakdown and a star wars the rise of skywalker trailer reaction as well.